* Scientific Achievement Award (SAA): Awards will be made for outstanding research published in scientific journals, proceedings of scientific meetings or books, or appropriate patents or other relevant evidence that clearly demonstrates the importance of the nominee’s achievements to the advancement of regional or world forestry or forest research. The SAA will be presented during the Opening Ceremony of the Congress on Monday, August 23. * Outstanding Doctoral Research Award (ODRA): Awards will be made for path-breaking doctoral dissertations within six years after completion of the dissertation. The ODRA will be presented at a special sub-plenary session “IUFRO Award Winners – the Next Generation” on Tuesday, August 24 where Awardees will participate in a special panel discussion. * Best Poster Award (BPA): Awards will be made for outstanding poster presentations at the IUFRO World Congress, for quality of research design, presentation of data, organization and neatness of the poster. Special mention of the award winners will be made during the Closing Ceremony of the Congress on Saturday, August 28. * The IUFRO World Congress Host Scientific Award will be presented for the second time at this Congress: It honours a truly outstanding and accomplished scientist from the Congress host country who has elevated the profile of forest science and research. The World Congress Host Scientific Award will be presented during the Opening Ceremony of the Congress on Monday, August 23. * IUFRO Student Awards for Excellence in Forest Science (ISA) will also be presented for the second time: This award recognizes outstanding individual achievements in forest science made by Master’s degree students (or equivalent), and is to encourage their further work within the fields of research covered y the Union. The ISA will be presented at a special sub-plenary session “IUFRO Award Winners – the Next Generation” on Tuesday, August 24 where Awardees will participate in a special panel discussion. Apart from the Best Poster Award winners, who will be chosen during the Congress, all award winners have already been selected and are presented in the IUFRO News Special Issue on Scientific Awards. Maybe there’s something to that “hug a tree” idea. Forests – and other natural, green settings – can reduce stress, improve moods, reduce anger and aggressiveness and increase overall happiness. Forest visits may also strengthen our immune system by increasing the activity and number of natural killer cells that destroy cancer cells. Many studies show that after stressful or concentration-demanding situations, people recover faster and better in natural environments than in urban settings. Blood pressure, heart rate, muscle tension and the level of “stress hormones” all decrease faster in natural settings. Depression, anger and aggressiveness are reduced in green environments and ADHD symptoms in children reduce when they play in green settings. 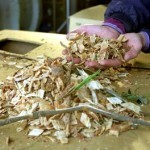 In addition to mental and emotional well-being, more than half of the most commonly prescribed drugs include compounds derived from nature – for example Taxol, used against ovarian and breast cancer, is derived from yew trees, while Xylitol, which can inhibit caries, is produced from hardwood bark. Dr. Karjalainen will coordinate a session on the health benefits of forests at the 2010 IUFRO World Forestry Congress in Seoul. “Preserving green areas and trees in cities is very important to help people recover from stress, maintain health and cure diseases. There is also monetary value in improving people’s working ability and reducing health care costs.” she says. 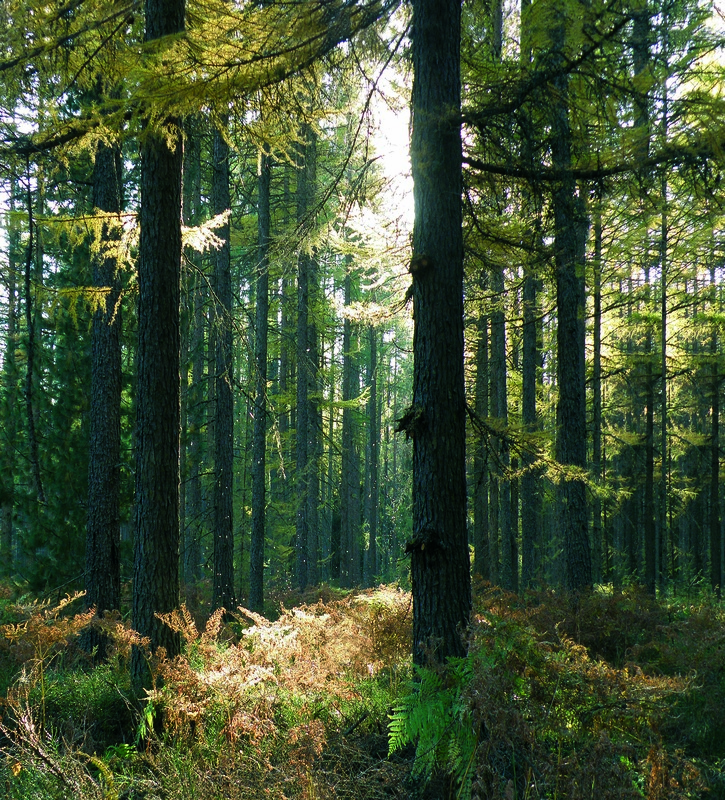 The assessment report is prepared by an Expert Panel on “international forest regime“, which consists of internationally recognized scientific experts in their field and is overall coordinated by the IUFRO-led initiative “Global Forest Expert Panels” (GFEP) of the Collaborative Partnership on Forests (CPF). As part of the assessment process, the second meeting of the Expert Panel on the International Forest Regime was held on 7-8 July 2010 at the Headquarters of the United Nations Environment Programme in Nairobi, Kenya. 30 renowned experts in political science and international law gathered at this meeting to discuss the draft manuscripts of the assessment report and identify the conclusions emerging from the assessment. Prior to the Nairobi meeting, all draft manuscripts of the report had been reviewed and commented in detail by 25 invited reviewers as well as this GFEP assessment was already initiated in October 2009 on the issue of the “international forest regime“. 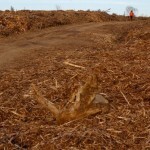 The experts who gathered in Nairobi agreed on the idea of “embracing complexity” as the main storyline of the report and highlighted the potential for positive interactions between key elements of the international forest regime on issues such as reducing emissions from deforestation and forest degradation, access and benefit sharing, and forest law enforcement, governance and trade. 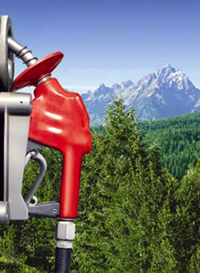 Would You Put a Tree in Your Gas Tank? The world’s forests may provide some unexpected answers as to how mankind can create more value with less environmental impact – good news as we move toward a greener future. 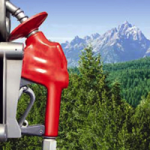 Putting a tree – figuratively speaking – into your car’s gas tank may be the way of the future. Dr. In-Gyu Choi, associate professor in the department of forest science at Seoul National University, will coordinate a session at the 2010 IUFRO World Congress that will look at the future of forest biomass as raw materials for the development of green biofuels and chemicals. 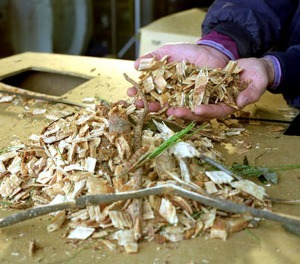 Forest biomass is renewable, abundant and carbon-neutral. Its importance as a future source of green energy and green chemicals should not be ignored, he says. Eco-efficiency – and this session falls under that broad category – aims at the delivery of competitively priced goods and services that satisfy human needs and improve quality of life, while progressively reducing ecological impacts and resource use intensity to a level compatible with the earth’s estimated carrying capacity. Average annual temperatures in Africa have risen steadily over the past decades and an even higher increase is predicted for the years ahead. Current climate models project a mean temperature rise of 3–4°C across the continent by the end of this century, which would be approximately 1.5 times the global average increase. Do African forest ecosystems have a chance to adapt to such conditions and can they still provide the vital goods and services that people in Africa so strongly depend on? Today the International Union of Forest Research Organizations (IUFRO) has launched a Policy Brief that focuses exactly on these questions. 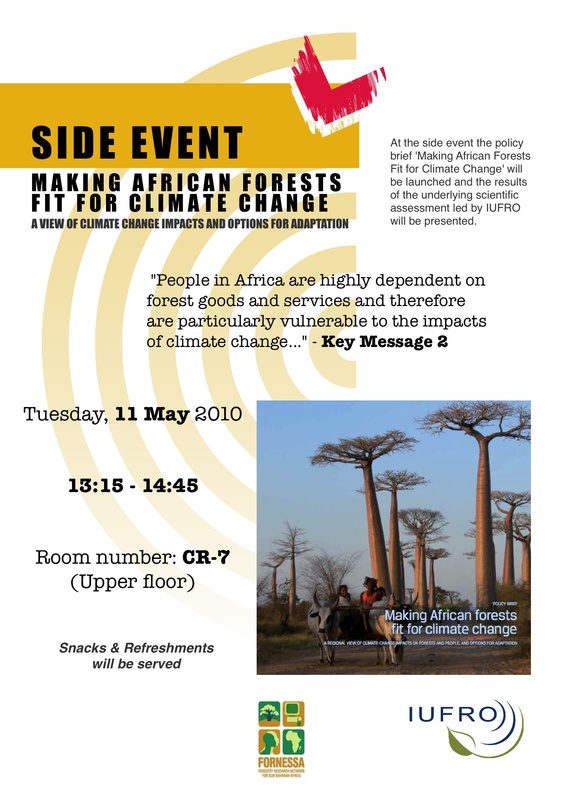 The publication with the title “Making African Forests Fit for Climate Change: A regional View of Climate-Change Impacts on Forests and People and Options for Adaptation”, has been presented at the current fourteenth meeting of the Subsidiary Body on Scientific, Technical and Technological Advice of the Convention on Biological Diversity in Nairobi, Kenya. It is the result of cooperation between the IUFRO-led initiative “Global Forest Expert Panels” (GFEP) of the Collaborative Partnership on Forests, the IUFRO Special Programme for Developing Countries (IUFRO-SPDC), and key experts from the Forestry Research Network for Sub-Saharan Africa (FORNESSA). The Policy Brief underlines the crucial role that African forests play in supporting peoples’ livelihoods. 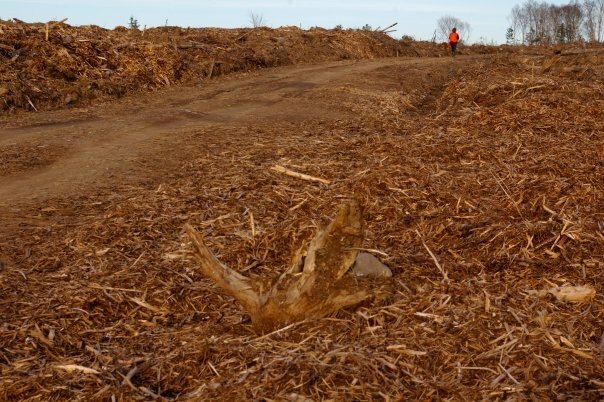 The vast majority of rural populations in Africa rely on woody biomass as an energy source, and some 70-80% of Africans are estimated to depend on plant medicines for their healthcare to name but two examples. Now, however, climate change is putting sustainable development at risk. The achievement of the Millennium Development Goals, especially those related to environmental sustainability and the elimination of poverty and hunger, is threatened. Extreme events such as droughts and floods are expected to happen more often and the projected impacts on forest biodiversity and water quantity and quality will be severe. “Consequently, individuals, societies and institutions should be aware of the likely impacts of climate change on forests and should have adaptation strategies in place to address them”, concludes Dr. Victor Agyeman, Director of the Forestry Research Institute of Ghana and current Chairman of FORNESSA. Of course, there are still major gaps in knowledge about the impacts of climate change on forests and people in Africa and about how adaptation measures can best be tailored to local conditions. In any case, it will be important to use participatory approaches to obtain a better understanding of local knowledge and perceptions of climate change. Moreover, new modes of governance should enhance effective stakeholder and community participation, transparent and accountable decision-making, and the equitable sharing of benefits. And thirdly, strategies for adapting forests to climate change must be coordinated with those of other sectors and integrated into national and regional development programmes and strategies. In general, climate change is adding to a range of other pressures on forest ecosystems in Africa, such as agricultural expansion and the over-use of forests. “It is obvious that measures that reduce such non-climatic human-induced pressures can help reduce the overall vulnerability of forest ecosystems”, says Dr. Stevy Makungwa, climate change expert at FORNESSA. These are some of the key messages conveyed by the new African Policy Brief that is based on a detailed analysis of relevant information contained in the global assessment report “Adaptation of Forests and People to Climate Change” (IUFRO World Series Volume 22) and more than 250 additional literature references identified by African experts. Committing finances to something as long-term as forest monitoring can be unsettling for politicians. Their careers hinge on regular elections – at short-term intervals. 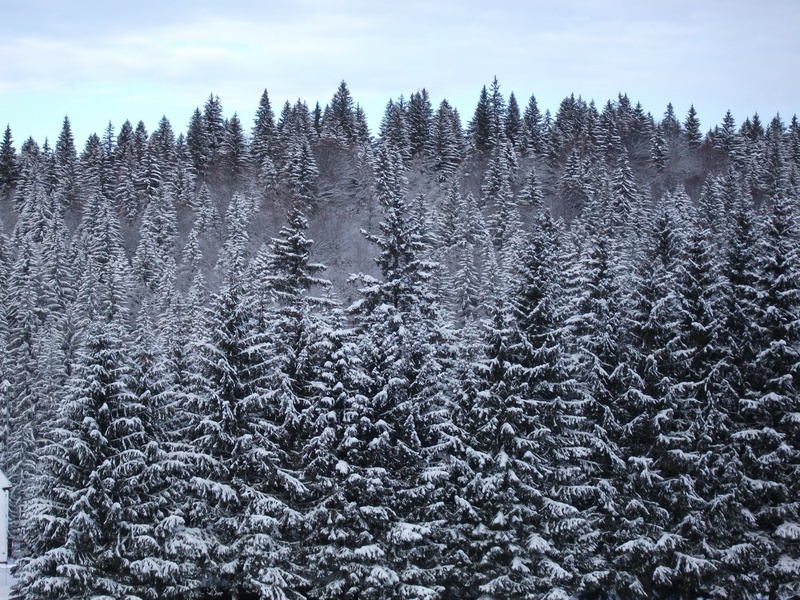 Dr. von Teuffel will coordinate a session linking long-term scientific forest monitoring to political decision-making at the 2010 IUFRO World Congress in Seoul. He sees his session helping to increase awareness of the importance of long-term monitoring – the challenges, opportunities and priorities. It will bring together people from all continents and, he anticipates, result in a catalogue of guidelines that will allow researchers to group and prioritize forest-monitoring needs and also outline some best practices.